The Squared Away Blog’s focus is on how informed financial decisions can improve one’s personal finances or retirement prospects. But much that impacts our standard of living is not in our control. One example is the cost of consumer goods, healthcare, and renting or buying a home, which vary widely from one city or region to another. To highlight this variation, the Tax Foundation in Washington, D.C., used recent data from the U.S. Bureau of Economic Analysis to create the cool interactive map below, which shows locations with the highest cost of living (bright orange) and the lowest (bright turquoise). Running a cursor over the map displays metropolitan and rural areas and their comparative living costs, measured in terms of what $100 will purchase. In the Manhattan-New Jersey area, for example, $100 buys the equivalent of about $82 worth of goods, healthcare and housing, while it will buy $119 worth of the same stuff in central Kansas. First, the facts from the Alzheimer’s Association. At age 65, one in nine individuals has Alzheimer’s disease. At 85, the risk exceeds one in three. Its victims are more often women. In the Ted video above, the global health consultant and writer Alanna Shaikh disclosed that her professor-father had Alzheimer’s. Since it can be hereditary, she’s preparing to possibly share his fate, by keeping her mind active and by learning to do things with her hands, such as knitting. Shaikh doesn’t discuss financial preparations. But experts have some suggestions, chief among them getting one’s will, health care directive, and perhaps a power of attorney in order. Paramount in this process is finding trustworthy people to handle your affairs. You can also arrange for a lawyer or outside mediator if family members disagree about your care. In case anyone has forgotten, buying a home can be damaging to your financial health. But prospective first-time homeowners may want to take advantage of still-low mortgage interest rates and the recent, slower increases in house prices. Homebuyer classes can provide an excellent crash course in the mysteries of mortgages, maintenance, taxes, and risks – information that can help preclude the kind of mistakes made during the subprime mortgage crisis. There’s a tool on the website of the federal government’s Consumer Financial Protection Bureau (CFPB) to search for first-time homebuyer classes and housing counselors. Enter your desired zip code here to find classes and counselors nearby. The agencies listed appear to be mostly non-profits and were approved by the U.S. Department of Housing and Urban Development. It’s wise to do some research on a specific agency to find out where the non-profit’s underlying funding comes from and what services it offers. Many recent U.S. retirees in a new survey receive less than two-thirds of what they earned during their working years, and they’ve made significant adjustments along the way. That finding for baby boomers who’ve retired in the past five years is contained in a larger national survey conducted by T. Rowe Price, the Baltimore mutual fund company. The full survey covered some 2,500 working and retired individuals, age 50 and over. All of them have at least some savings in a 401(k) account. 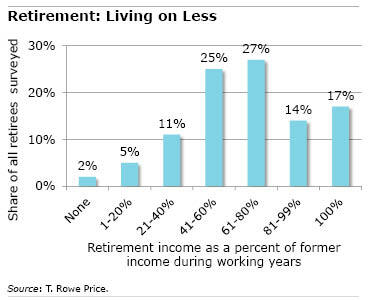 The majority of the recent retirees reported their annual income is between $25,000 and $100,000. Social Security is the largest single source of that income, and smaller but equal shares come from defined benefit pensions and from retirement savings plans. Many of the retirees report their households are managing to get by on less than the 70 percent to 80 percent of their pre-retirement income that most financial planners and retirement experts estimate they need. And four out of 10 are living on 60 percent or less. It’s old news that working people in the South earn less than residents of thriving communities in California, the Northeast, the Upper Midwest and elsewhere. What’s troubling is how many Southerners apparently can’t pay their bills. 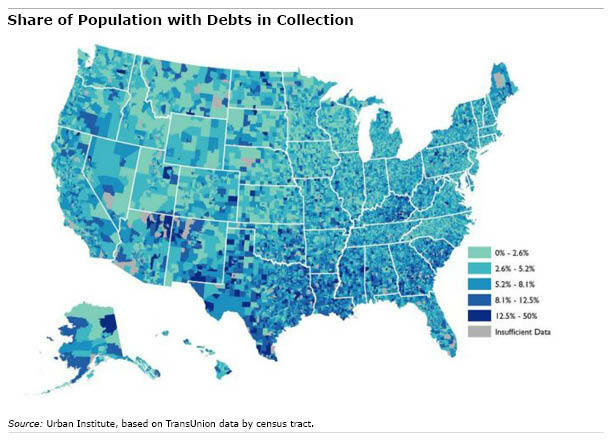 West Virginia, North Carolina, Alabama, Kentucky, Texas – they’re among 13 states where more than four in 10 state residents’ credit card or other debts have been sent to collection agencies, according to a July report by the Urban Institute. It’s not hard to find glowing testimonials online about credit unions – friendlier staff, lower fees, and faster processing of loan applications, credit union customers say. “Way better than a bank!” Dan F. says about his Iowa credit union. Now this warm, fuzzy feeling among existing credit union members seems to be reaching the general public. 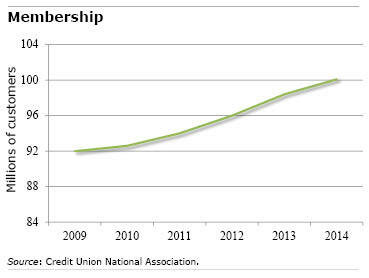 The Credit Union National Association (CUNA) reports membership growth exceeded 2 percent annually for the past three years, ending a lull that was taking hold only a decade ago. 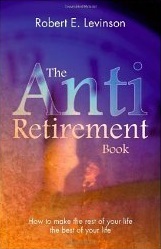 At 89 years old, retirement is one of the few things that has not made it onto Robert E. Levinson’s vita. “I just feel very strongly that one should never retire, or if they’re forced to retire they should try to find something productive to do,” he said.